The skillful blending of nature and comfort has transformed Thulamela into a place of tranquillity and an ideal honeymoon destination. Air-conditioned Log Cottages, specially designed with the rest and recuperation of city dwellers in mind, ensure that Thulamela is much more than just another tourist destination. Our cottages do have mini-kitchens equipped with fridge, microwave, 2 plate stove and tea & coffee-making facilities. We bring breakfast to you, and cater for all dietary needs. Hazyview is approx 420km. from Johannesburg/Pretoria, a comfortable 4 hour drive including a stop. We recommend the road R40 from White River to Hazyview and not the R538. Thulamela is directly off the R40. Access Road: 200m good gravel road from main R40 tar road. 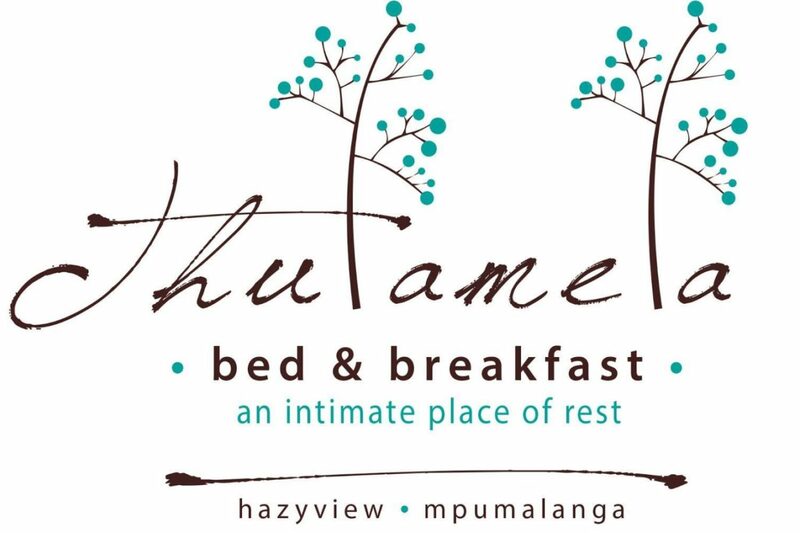 Our uniqueness is categorized by the many romantic celebrations of anniversaries, honeymoons and wedding proposals which makes Thulamela the ideal breakaway retreat.